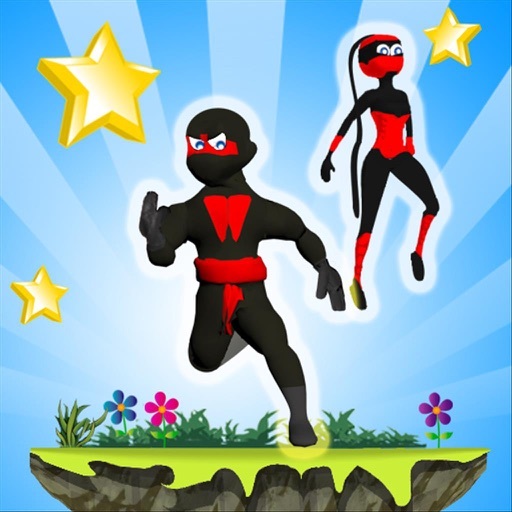 With two gaming modes and two characters with different skills, this ninja run and jump game will entertain you to the max. We worked really hard to make the graphics extremely compelling too, so the players can have great enjoyment while playing this unique ninja game. 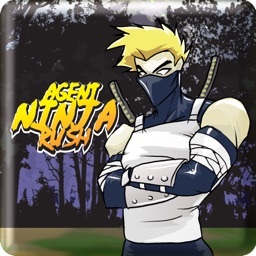 Ninja run games like this one guarantee great amount of fun. This mode is for competitive players. You can play a race game and race with the best players. Each TOP 20 record for every challenge has saved replay and you can play against it and try to beat it. You will be always set to play against the player that's ranked 1 place higher than you. This mode is to enjoy a nice adventure game. Relaxed with out any rush. Collecting all stars is a nice goal, even though you can unlock next level with out it. We tried to make the replay value of this running game as high as possible. By switching characters the game is on whole new different level. It can be played in different manner. Different characters perform actions in different way which requires different skills. 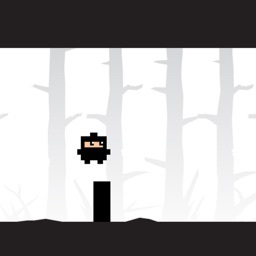 For example the male ninja is more clumsy and less agile than the female one. 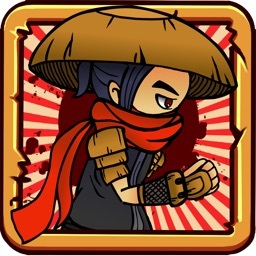 The female ninja is better for faster players and offers better performance and more fun. But it's harder to control. 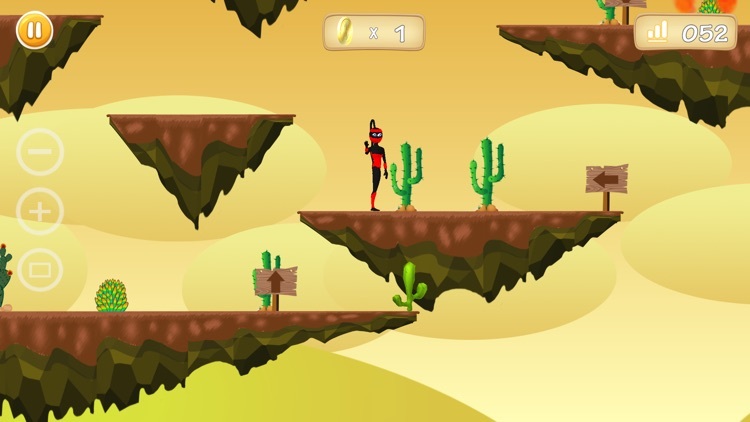 You can use female ninja jump to speed up and jump great distances with one jump. Game mechanics such as this one are rarely seen in your average run game or jump game. This run & jump game is different than the most. There are two modes of play. 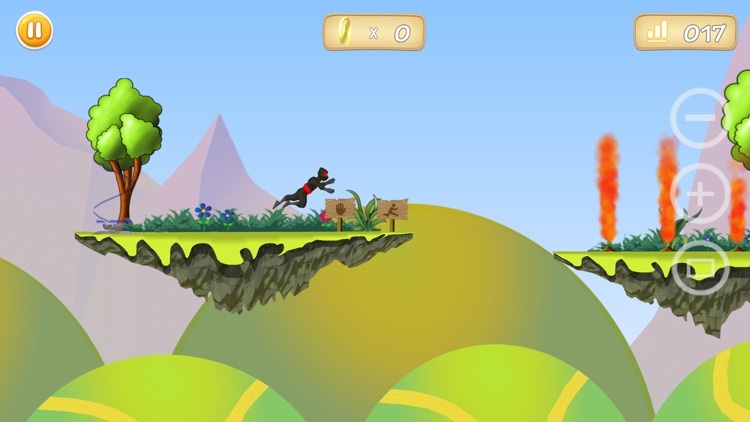 If you play the rush mode, then all you need to do is tap the screen to control the ninja in this ninja dash game. 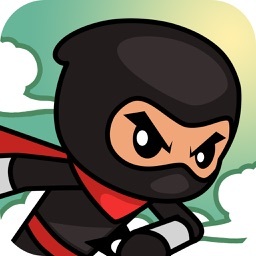 Similar to the common endless runner games, ninja runs all the time,it's up to you to take action at the right time and tap the screen,ninja will jump and/or take whatever action needed. 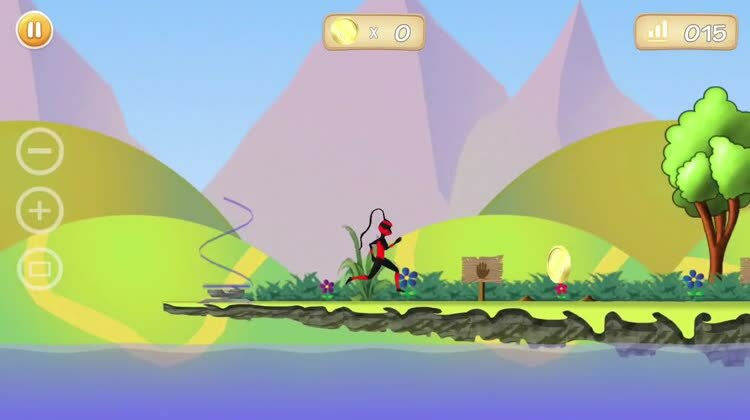 You can enjoy with minimal interaction in his fun jumping and running skills. Ninja dash and jump is not the only thing required, you will have to use your wisdom and pick the best road to complete the levels with 3 stars, which is the goal of this game. Levels are designed in a way to have a somewhat puzzle-solve element, followed by the requirement of fast response time and reflexes. We are working on new levels frequently and expect new ones in future updates. We hate boredom and monotony! That is why we created 4 different map themes that are colorful, unique and upbeat. 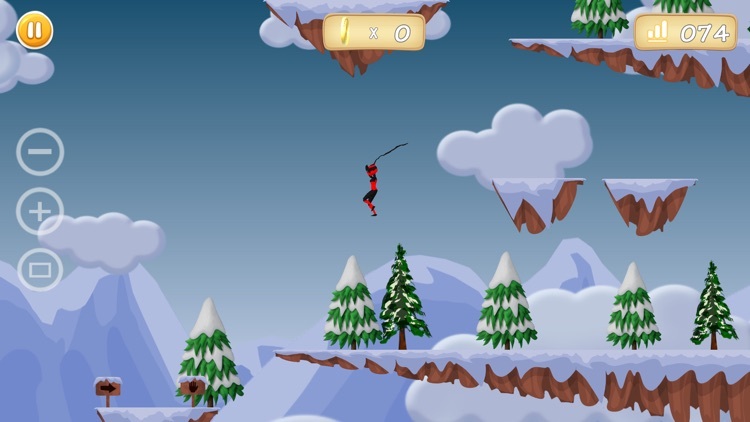 Whether, you want to jump around in sunny islands, or white ice mountains, Ninja Rush will provide you that satisfaction with its tasteful and colorful HD graphics and artwork. 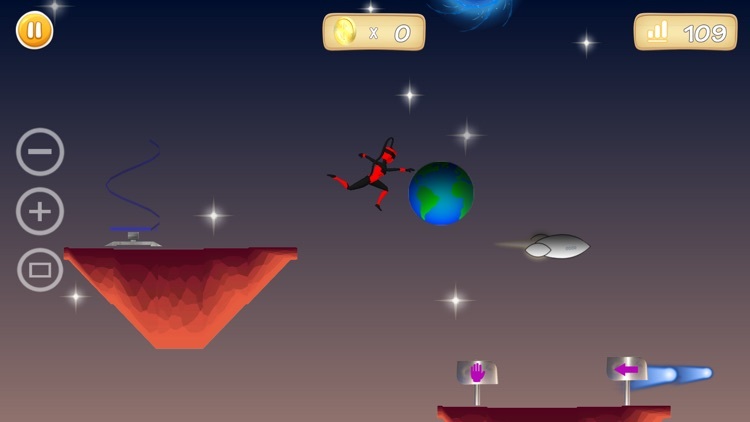 It's quite relaxing watching a ninja jump & run in vivid environments. Both modes offer different challenge and provide different satisfaction. 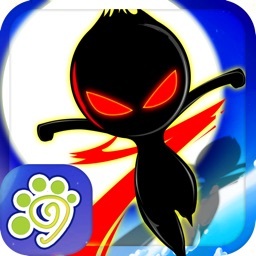 It is a game for all ages, and it can be an awesome solution if you are looking for ninja games for kids. 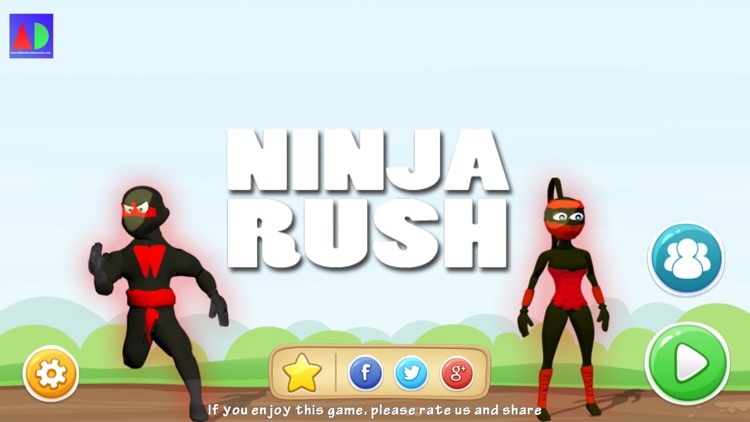 Ninja dash and ninja jump have never been more compelling and fun than in Ninja Rush.